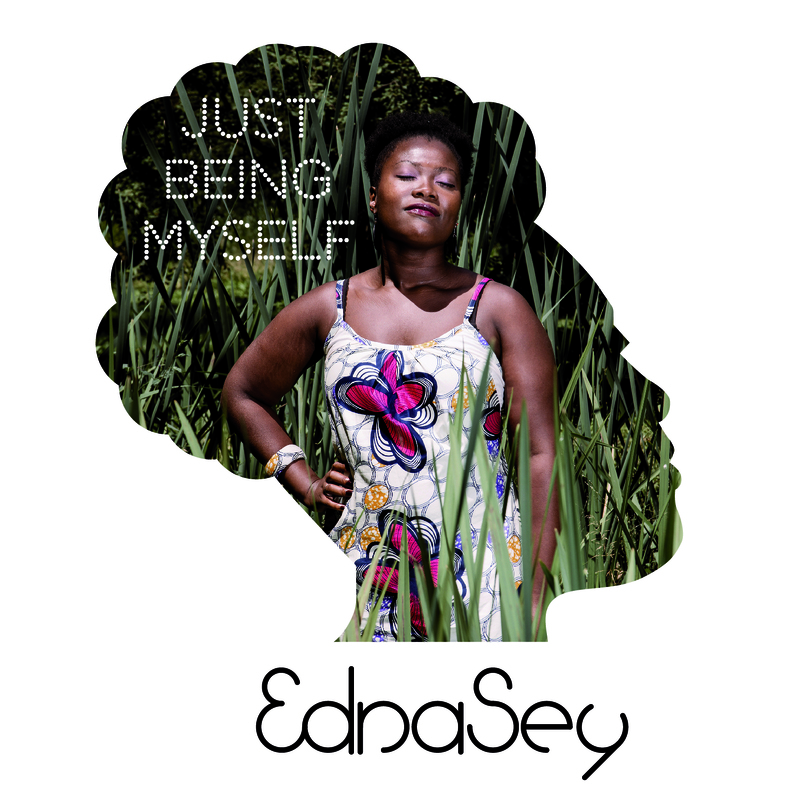 Released on September 2015, this Ep was the need and expression for the creation of her own songs. That’s why it’s called Just Being Myself, because it really is me, row, without and discovering every little layer as a composer aside of being a singer. Was recorded in a relaxed environment with the support of the sound engineer and colleague Manu Larrosa. Just Being myself is the beginning of the most exciting adventure of my career: Live is a constant learning process, we should all be able to be ourselves.